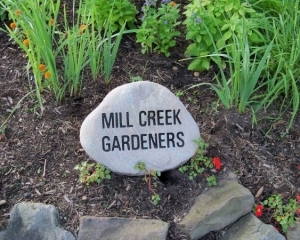 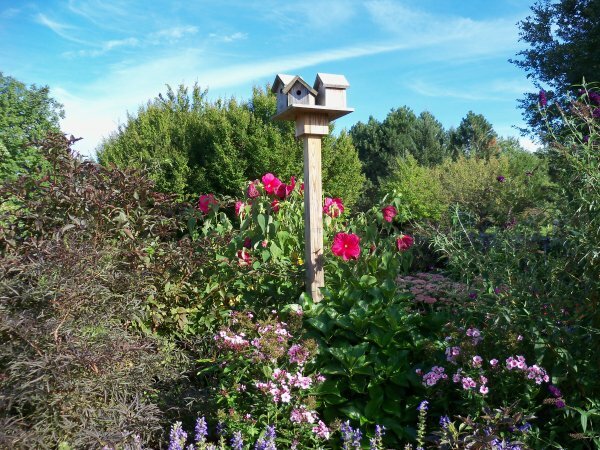 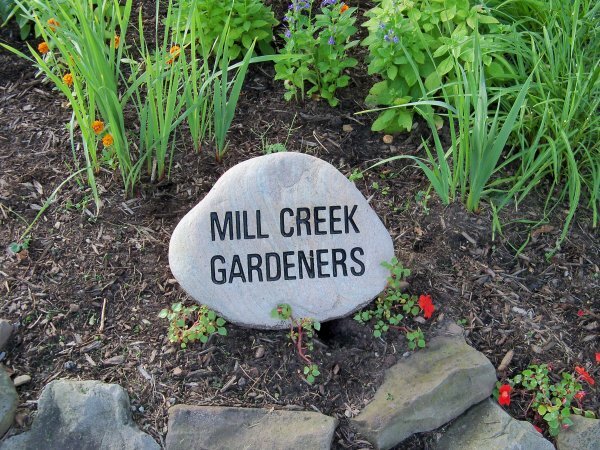 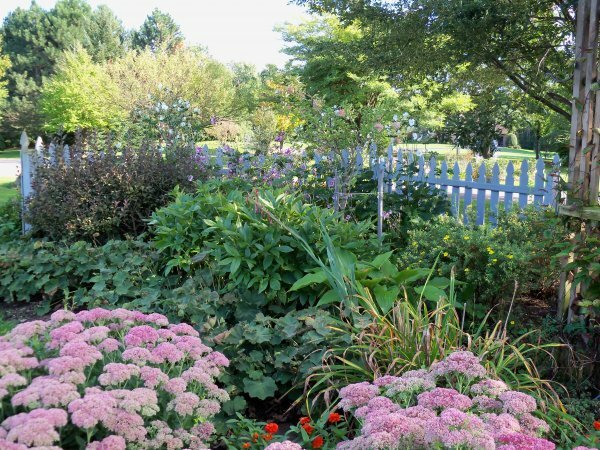 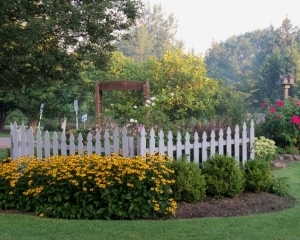 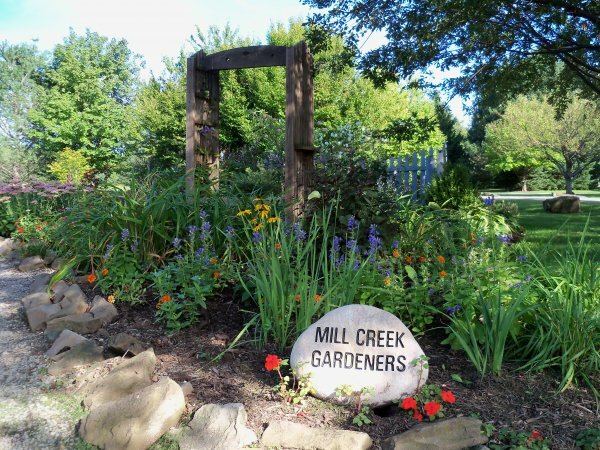 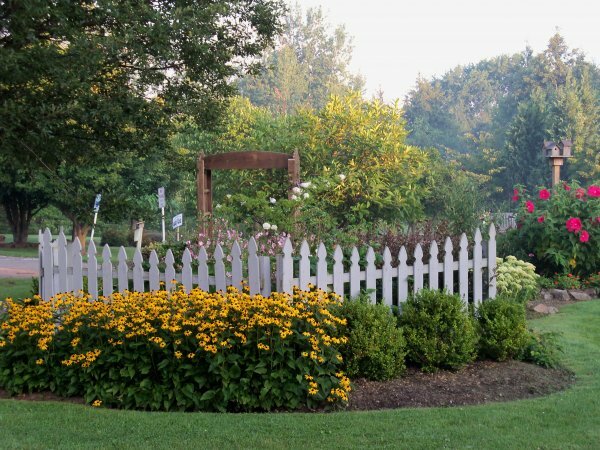 Mill Creek Garden Club’s Humming Bird Garden is to the east of the Town Colors Garden. As its name suggests, it is filled with plants that will entice Humming birds. 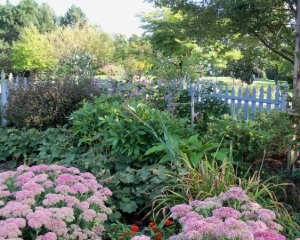 A summer must-see!